Location : Citrus Parc Shopping Mall, Thap Phraya Rd. The Escape Hunt ExperienceThe Escape Hunt Experience is a unique adventure based on the classic “escape the room” online games now popular in many countries around the world. Originally these were online point and click flash computer games such as Myst and Crimson Room. They were then made into real life games in Japan around 2007. Players are locked in a simple room with objects and little decoration and feel like being inside a computer game while searching for clues and solving puzzles trying to escape. This idea spread to other places and The Escape Hunt Experience is proud to take inspiration from these great games yet offer something totally unique. We offer a true “experience” like a mini theme park where you are transported back over 100 years and play the part of a famous London detective with your colleagues trying to solve a murder mystery. As a team you play against the clock in one of our rooms to find the guilty suspect’s identity and thereby find your escape. Our adventures last around 90 minutes as after the 60 minute game you can chat about your experience in our luxurious lounge area over a nice cup of tea and then dress up in period costume for photos. Our experience is unique and unlike any other interactive adventure game anywhere in the world. We offer many unique features such as our games are available to closed groups from 2 players up to 5 players maximum in your own private room. You also have your own dedicated game master to play with you and help you where needed and then of course all the post-game entertainment is truly an experience in its own right. We take groups from 2 – 5 players or more players can play against each other in 8 identical rooms. We also host fantastic corporate events. Prices vary by group size and we only allow children of 7 years and over; also there must always be one player over 16 years playing. Most of all it is fantastic fun for all ages and ability levels giving you memories you will treasure for many years. 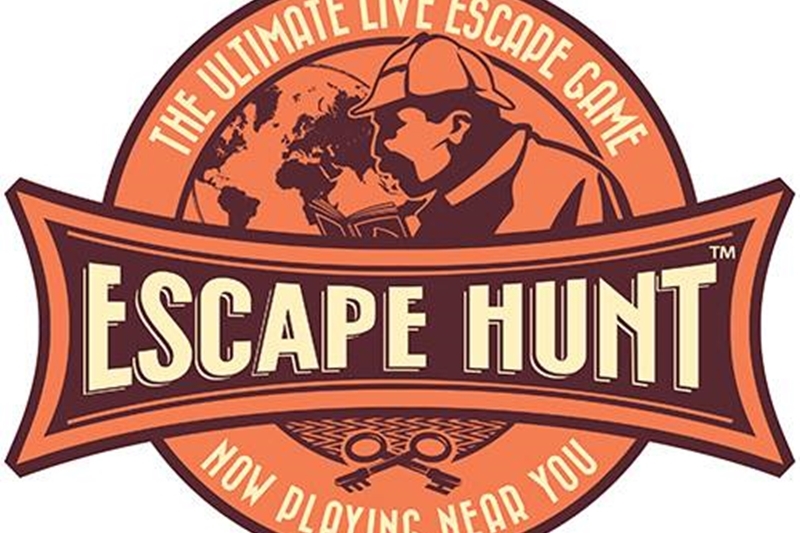 Just minutes drive from South Pattaya, The Escape Hunt Experience is in a Citrus Parc Mall (Thap Phraya Road Soi 12) right next to The Citrus Parc Hotel.